Earlier today I tweeted a lovely rendition of the NASA logo translated into Chinese, and was completely in awe of how beautiful it looked compared to the original. It was obvious I wasn’t the only graphic designer to be so taken aback by this Chinese translation of the NASA logo, as it got retweeted, and liked, a number of times. After a big of digging around, Twitter user: Mike Meulstress (@artisticdork), sent me a tweet informing me of the website that showcases the original project: Chinatown, by Mehmet Gozetlik. 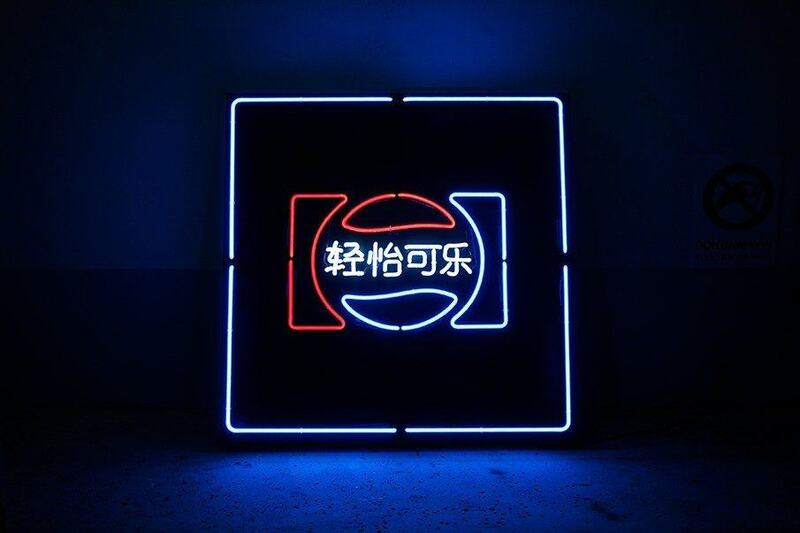 It subsequently turns out this NASA logo isn’t the only one of it’s type; Mehmet Gozetlik has taken 20 of the most well-know western brand logos, including: Pepsi, Starbucks (this is just mindblowingly beautiful), Shell, London Underground, NASA etc, and masterfully translated them into Chinese, in a project called: Chinatown. As far as brand projects go, Chinatown is right up there with the best, and probably a winner by a fair margin, in my humblest of opinions. 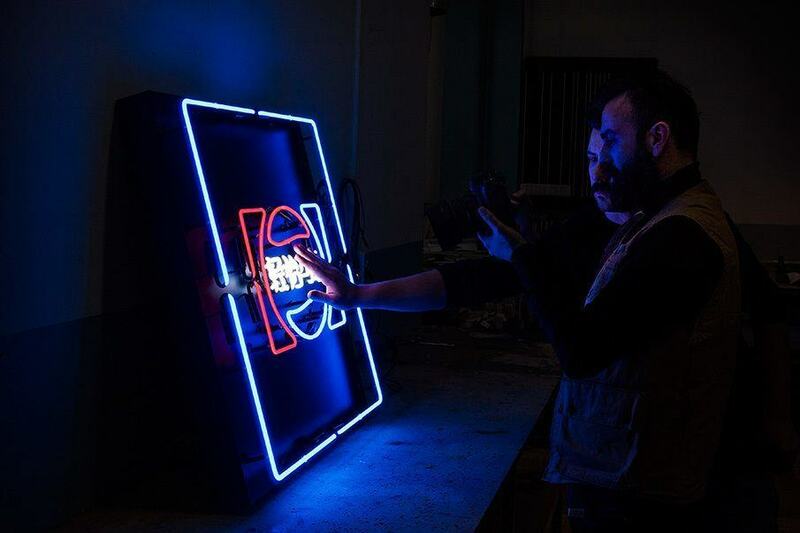 As a designer, I’m particularly impressed by the neon sign adaptions of the Pepsi logo, these look so stunning. Thrilled to see the London Underground logo in here as well. Chinatown Chinatown is a Chinese translation of the trademarks in a graphical way. It’s a carefully arranged series of artworks showcasing 20 well-known western brand logos with maintained visual and narrative continuity. ‘Chinatown’ pushes viewers to ask themselves what it means to see, hear, and become fully aware. ‘Chinatown’ also demonstrates our strangeness to 1.35 billion people in the world, when you can’t read Chinese. Here’s a little selection of the logos, and I’d strongly recommended visiting Mehmet’s website to view the others, as well as watching the video.